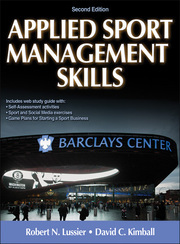 Here you will find the supporting resources for Applied Sport Management Skills. 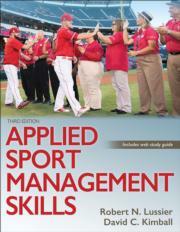 Select your textbook below to view its ancillary resources. View resources for the Third edition. View resources for the second edition.